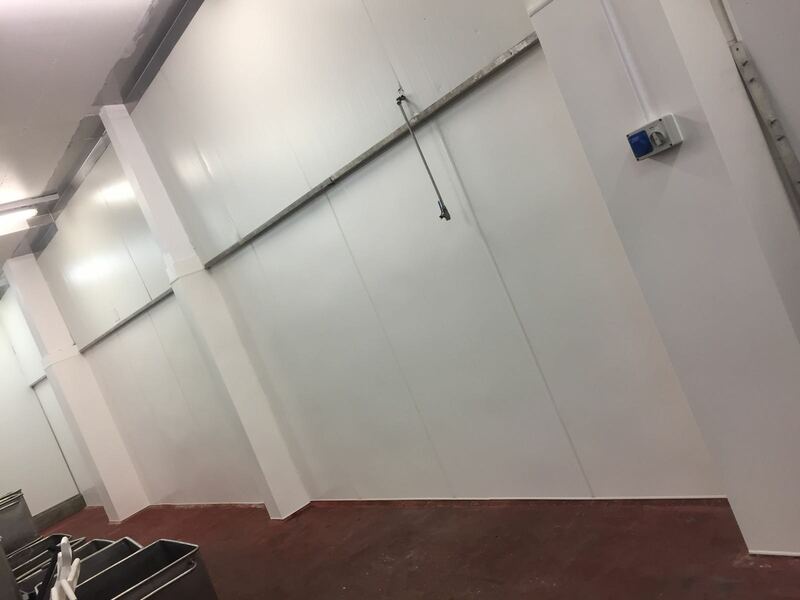 Hygienic wall cladding is used to create durable, watertight and easily cleanable surfaces, making it suitable for a variety of sectors. We can apply a variety of surfaces including PVC and Glasbord to your existing wall surfaces. Depending on your requirements we can apply these directly with adhesive or we can achieve more secure fixings with nylon drive rivets anchored deep into the substrate. Also, our skilled team of installers can thermoform PVC sheets around corners, leaving fewer seams. Need hygienic wall cladding in your showroom or reception area? There are a number of environments where not only do you need easily cleanable surfaces, but you need to impress your customers. We have a stunning range of coloured, interlocking, twin wall PVC planks. We can supply and fit a number of hygienic wall cladding and ceiling panels in a number of finishes and styles. So, if you need stainless steel or aluminium panels, we can install these too. Not sure what you need? 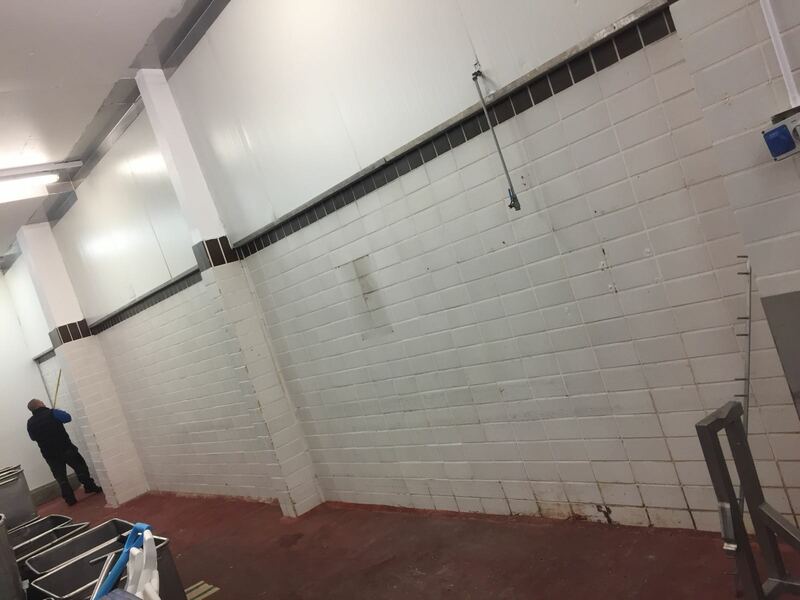 We have over 35 years experience as hygienic wall cladding installers. Ring our team and we can help you discover a solution that will work for you. In the food industry? We have in-house fabricators and welders to perform repairs and carry out new installations of hygienic wall cladding protection. Choose from a range of finishes. We are specialist installers of all types of wall cladding.